The vocal jazz star marks her return with a splendid orchestral album: I KNOW I DREAM, out October 20, 2017. She surprises us once more with her brand new album, I Know I Dream. 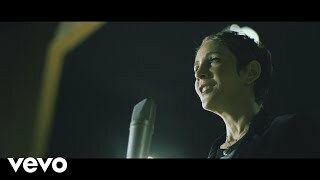 Recorded inside the famous Angel Studios in London with an orchestra of around 60 musicians, this is her first orchestral album in a career that spans two decades and more than 15 albums. Stacey thought a long time about making such a record, but was waiting for the right time, as she states: “I’m very patient. This was something I knew I needed to do one day or another, but I didn’t want to make it at any cost or rush it in any way”. 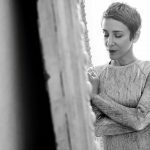 So when Sony and OKeh asked her about making an album with a big orchestra, she felt this was the moment: “It’s not every day that you get a call about a project with 58 musicians! Nowadays everyone tries to be reasonable but Sony had a real artistic vision”. Watch the video for Les amours perdues here. Kent’s musical journey began in her childhood with piano lessons. An unusually keen ear and true voice lead her to participate in school musical productions, and throughout her time at Sarah Lawrence College in New York, she could often be heard singing at impromptu musical events in the college’s cafe. However, nothing suggested the shift in career that has propelled her to international recognition. 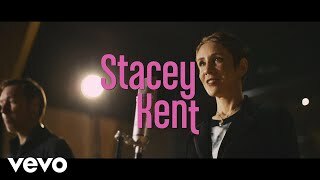 With a catalogue of 10 studio albums including the Platinum-selling, GRAMMY-nominated ‘Breakfast On The Morning Tram’ and an impressive list of collaborations, Stacey has graced the stages of more than 50 countries over the course of her career. Kent paid her dues in the jazz clubs of London, including the famed Ronnie Scott’s Cub, where she still performs every year. Stacey cemented her reputation as a singer capable of putting a distinctive stamp on an impressive repertoire of standards and own compositions. 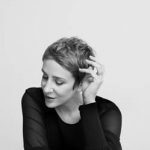 Her ability to communicate emotion through a nuanced and minimalist approach was particularly showcased on Jim Tomlinson’s album, ‘The Lyric’ which was awarded Album of The Year at the ‘2006 BBC Jazz Awards’. With each successive album, Stacey’s style has become more honed as her artistic outlook has broadened. 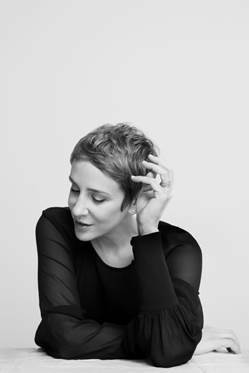 Stacey’s search for songs had led her to look beyond the Great American Songbook, with French chanson or Brazilian music forming an ever-larger part of her repertoire. Since then, all of Stacey’s albums have been punctuated by original songs composed by Tomlinson with a variety of lyricists in English, French and Portuguese. Stacey has continued to pursue a frenetic recording and touring schedule. She was invited to perform an all-French program at the Francofolies Festival and was awarded the Chevalier de l’Ordre des Arts et des Lettres. 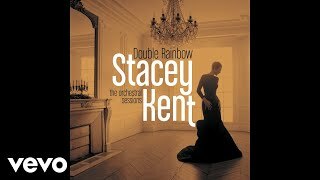 Following a recent successful concert series with the Bordeaux Symphony Orchestra, Stacey decided to release I Know I Dream, her first orchestral album. She continues to tour with sold-out concerts and festival appearances around the world.